How do you want your print outs to look like? 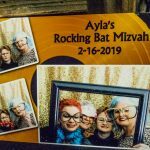 There are many choices when it comes to your photo booth print outs. 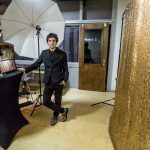 Would you like 2×6 prints with 3 or 4 photos? 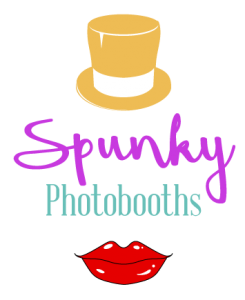 Or Would you like a 4×6 print with 1-4 photo’s? Do you have a design to email us? Or would you like us to design something for you? Click below to choose your template or to explore idea’s. 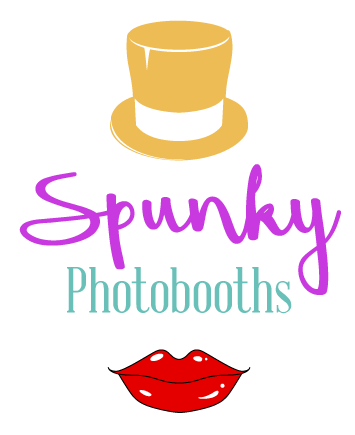 Copyright © Spunky Photo Booths.